Parsley is often overlooked as just a garnish. 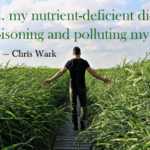 However, this little plant on your plate can pack a pretty powerful nutrition punch. Parsley has long been used in traditional medicine to treat a variety of ailments. 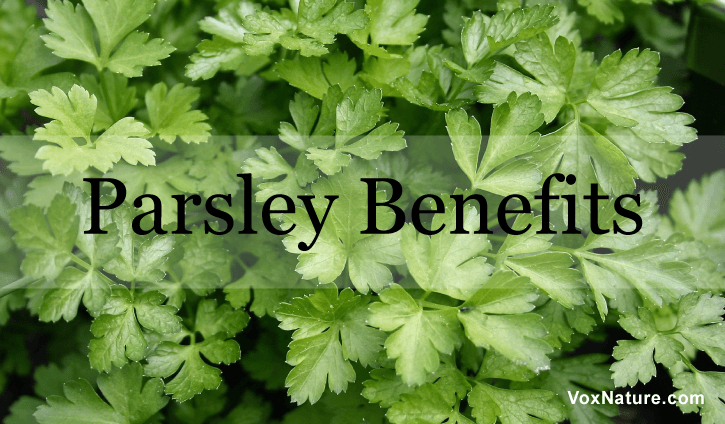 Read on to learn about just some of the health benefits of parsley. Parsley is full of vitamins and minerals that help support your immune system, including vitamins C and A, folate, and niacin. Parsley, thanks in large part to its chlorophyll, also has anti-bacterial and antifungal properties. Next time you feel under the weather; incorporate some more parsley into your diet. Parsley has long been used in places such as Turkey to help manage diabetes. A study conducted with rats proved a link between parsley consumption and reduced blood sugar. Parsley contains anti-inflammatory properties, thanks in large part to its vitamin C and beta carotene content, which significantly helps with rheumatoid arthritis pain. Parsley consumption is also believed to help reduce uric acid buildup in the body, which is a main factor in rheumatoid arthritis as well as gout. Preliminary studies have insinuated that parsley oil extract contains anti-carcinogenic properties. If further research can be done and validates this belief, this could have a tremendous impact on cancer treatments and prognoses. Studies have shown that parsley helps support bone health. Because of its unique content of calcium and folate, parsley is an especially beneficial herb for those that suffer from osteoporosis. Parsley acts as a natural diuretic and has been used for centuries to help treat kidney stones, gallbladder stones, urinary tract infections, and more. Consume parsley root juice to flush out your system and reduce your risk of being affected by any kidney, gallbladder, or urinary issues. As mentioned above, parsley has strong anti-inflammatory properties. 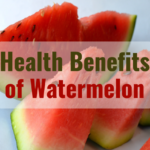 It has been used for centuries to treat ailments such as toothaches, bruises, bites, and more. While parsley may not exactly be thought of as the most nutritious item, this brief list proves that the herb delivers great things in a small package. 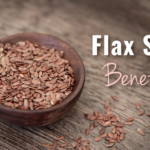 Since the herb contains multiple vitamins and compounds, from vitamin A to magnesium and manganese, it is no surprise that is has been used in traditional medicine for centuries. From indigestion to arthritis, parsley can be used for a plethora of remedies and is one herb that should definitely be kept on hand.